Xero is online accounting software for small business that lets you share access to your latest business numbers with your team, accountant and bookkeeper so everyone is up to speed. It’s fast and simple to work together in the cloud, so you can make smart business decisions when it matters most – right now. Some tweaks have been made to the design to look more at home on ios7 devices and the completely redesigned bank reconciliation will help you get through your bank reconciliation faster. Bank rec in bed is now a reality. 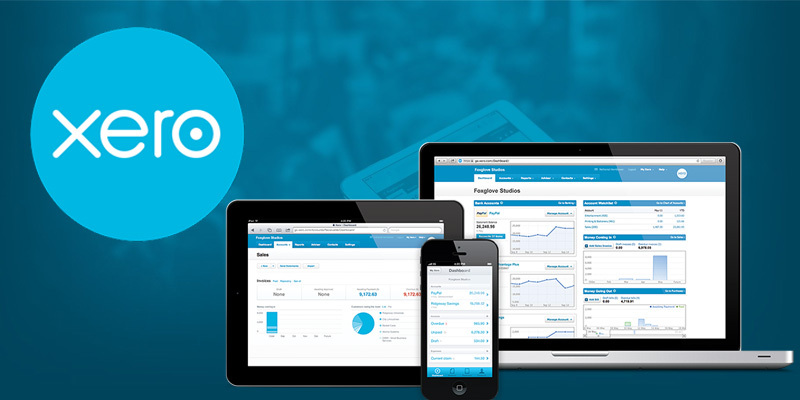 See the quick video for an overview of Xero Personal for iPhone. With bank feeds, notes and sorting rules, Xero Personal for iPhone gives you convenient access to a picture of your finances on the go and works in conjunction with the Xero Personal online accounting software.